Already installed LAMP or LEMP (Nginx with PHP, Mysql) on your Ubuntu Server? This time I’m going to show you how to install WordPress CMS. 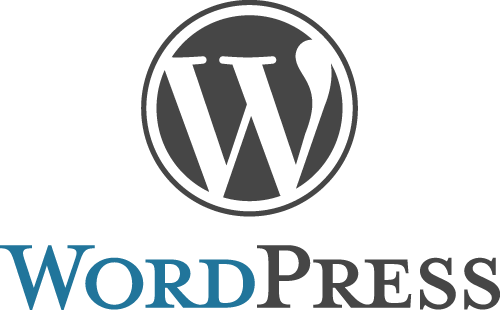 WordPress is a popular blogging tool and a content management system (CMS) based on PHP and MySQL. It’s free and open-source. 1.) Create Mysql Database and User for WordPress. Type in the root password to get past. Create a database. Change database-name in code to whatever you want. Create an user. Change database-user in code to whatever you want. Give a password to the user just created. Change password-here in code. Grant all privileges to the new user. 2.) Download WordPress and setup the configuration. Copy the sample configuration file to make a backup. Press I to start editing, Esc to stop editing. Press :, then type wq to save and exit, type q! to exit without save. Then change the section of database-name, database-user, password-here. 4.) Finally in your browser go to IP or domain/wp-admin/install.php and start installing.